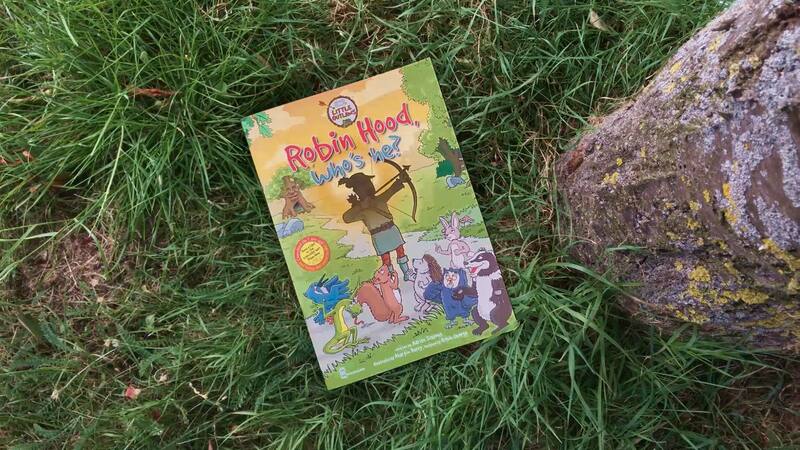 Join Robin Hood's Little Outlaws on their first, time travelling adventure, as they meet the legendary outlaw, Robin Hood. Great book, educational and fun! Love the rhyme and characters with plenty of activities, can't wait to read the next book! My year 6 child loves this book. Lots of excitement as the pages were turned. Loads of activities, gorgeous illustration, facts and story with lovely rhyming. This would make a lovely gift. What a truly amazing book, our kids will not put it down – they are now huge fans of the Little Outlaws! © Robin Hood’s Little Outlaws Limited 2013-2019. All rights reserved. Robin Hood’s Little Outlaws® is a trademark registered to Robin Hood’s Little Outlaws Limited.